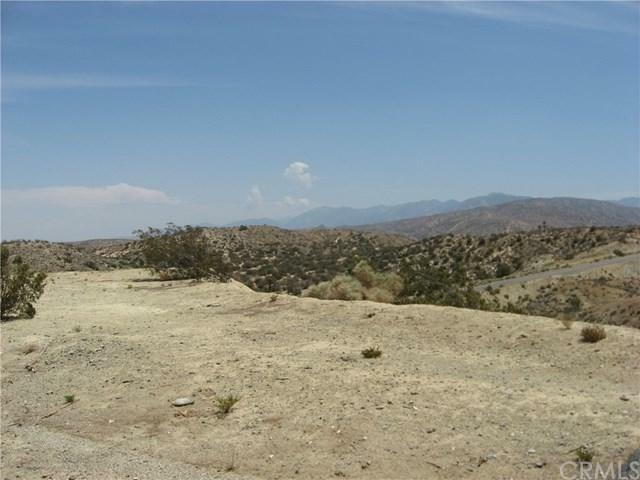 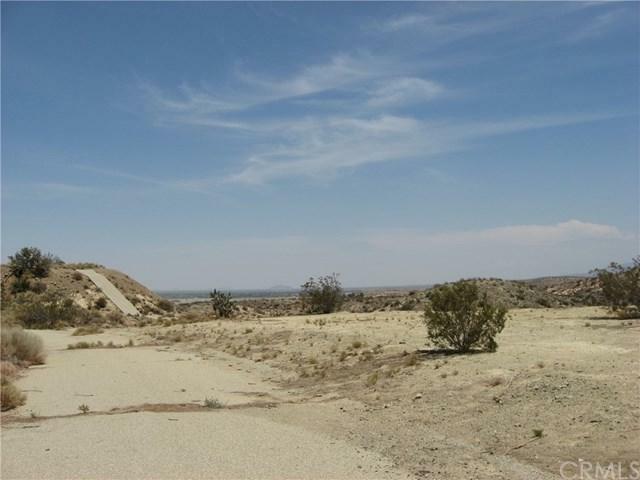 2 acres in the Foothill area (Palmdale). 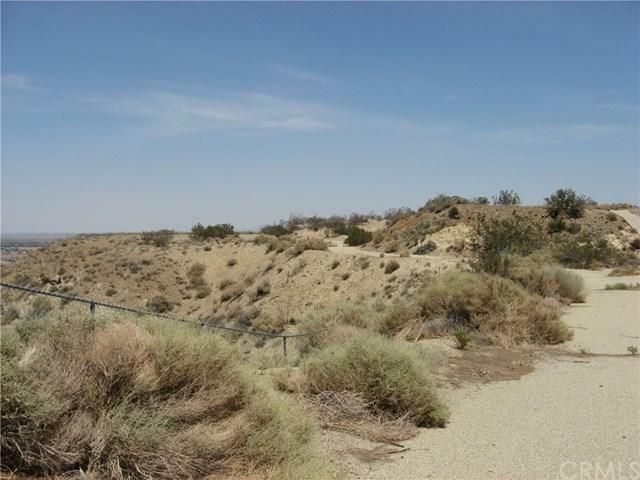 Off of a paved road with 50% mineral rights (buyer to verify). 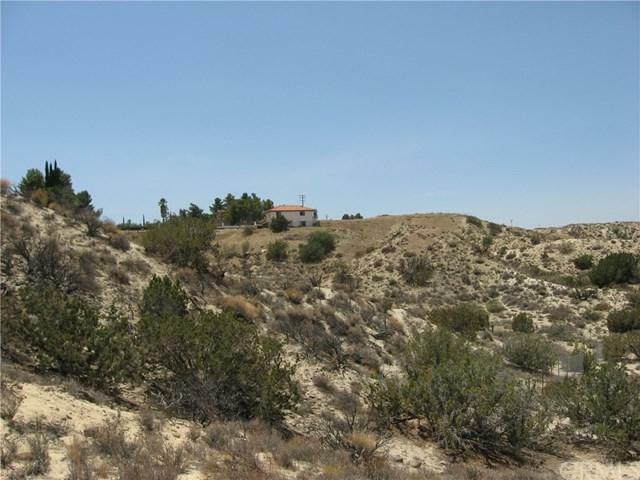 Close to single family residences.